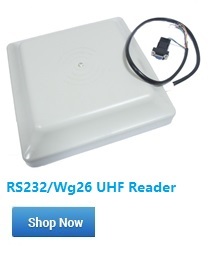 This item is a RFID 125KHz ID reader, reading distance up to 8cm, which is widely used for RFID radio frequency identification system and project, such as automated parking management, personal identification and production access control. 1. Connect with computer through the USB interface directly. 2. Open notepad or a word document. 3. Put card on the top of the reader. 4. The document will output card number automatically.